Last night I watched one of the best documentaries I have ever seen. One of my top 5 favorites for sure! 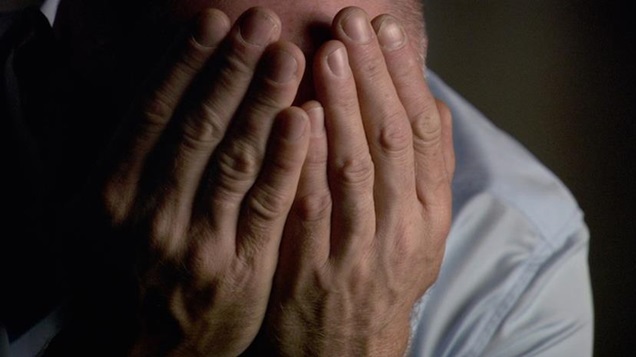 The documentary is about Nick Yarris, a man who was convicted of murder and who spent more than 20 years of his life on death row for a crime he did not commit. Mr. Yarris proves to be a born story teller. In the first 10 mins of the documentary, I was glued and riveted to the screen and kept saying to my boyfriend.." this man can tell a story!" He does more than tell a story; He paints a picture. 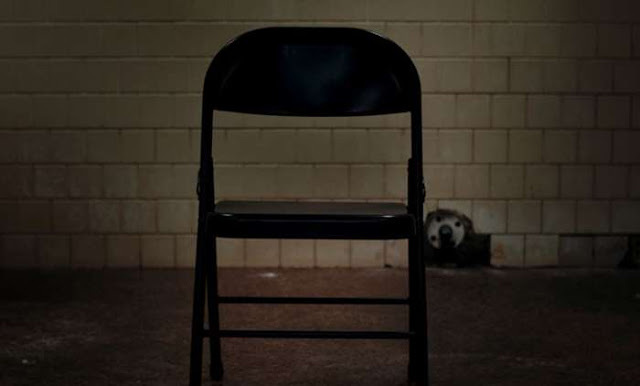 A moving picture. 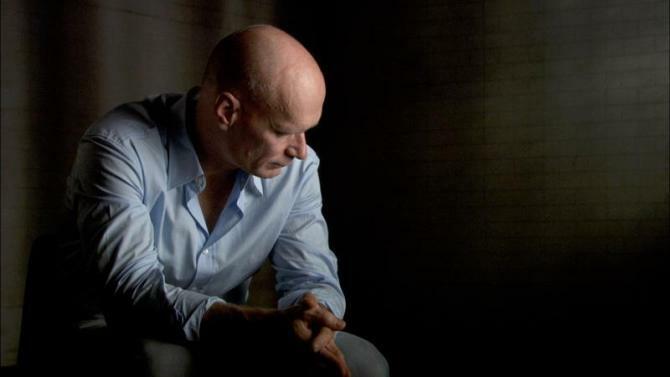 Who is Nick Yarris, you might ask. He is a man who found an element of his salvation and a way to keep his sanity in a passion for literature. He would read Kipling, Elmore Leonard, and Dashiell Hammett, falling in love with adventure yarns and extending his vocabulary at every opportunity. In the documentary, he recounts counting the days in the numbers of words he learned, including triskaidekaphobia - the fear of thirteen. A Soft-spoken man who is articulate and poetic in his story telling, Nick paints pictures with a true artistic brush, describing and even adding his own sound effects for dramatic effect . He puts you vividly in the moment as he describes the all-consuming silence of two years in solitary confinement or the twenty-five days he once spent on the run as an escaped prisoner. 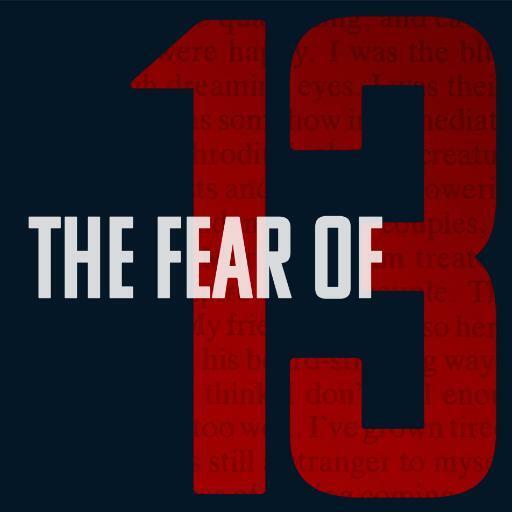 The fear of thirteen is a true life story, almost fantastical and the tragedy within it is heart wrenching. I admire Nick Yarris' sense of self. Faced with insurmountably life challenges, this man went on a journey of self discovery. His self awareness is a beautiful and inspiring thing. From this story, boys and men will see that is is okay to be vulnerable, to look within themselves and accept their true selves. On a side note, there is nothing sexier than a self aware man. Also, I relate to his love of books and language. The uplifting quality of this man's story is the reason why I recommend this documentary to everyone I know and those I don't know. Some Paraphrasing from Allan Hunter.